Film is the richest of educational resources: providing extraordinary production values in which art, science and technology meet, and its synthesis of art forms to tell compelling stories, as well as the enormous historic, literary, geographic, linguistic, cultural and social value and relevance those stories embody. Learning the language of film and discovering its repertoire should be a fundamental entitlement for all children and young people: to enable them to understand how meaning is made and stories are told; to develop their awareness of film's central place in our cultural history and heritage; and, through acquiring creative filmmaking skills, to be able to tell their own stories and become active participants in the making of the art and culture of the future. 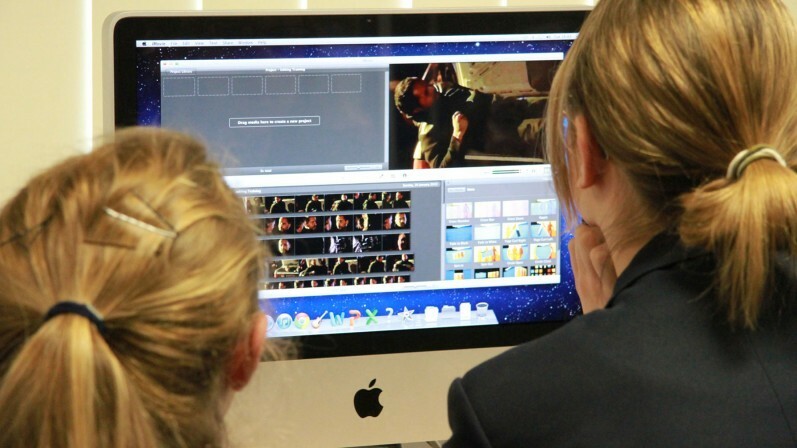 See case studies from educators using film to enrich the learning experience of young people. 91% of club leaders say that film club has increased members' enjoyment of school. 92% of club leaders say film club has made members more receptive to different types of film. 78% of leaders say that resources have improved pupils' speaking & listening skills. 81% of leaders say that resources have improved pupils' imagination & creativity. 73% of leaders say that resources have improved pupils' literacy skills. 92% of CPD participants strongly felt that using film in the classroom would help improve students' interpersonal skills. 88% of CPD participants strongly felt that using film in the classroom would help improve the attainment of their pupils. 98% of teachers attending the Into Film Festival felt it was valuable to the broader education of young people. 83% of teachers said the Festival has made them more likely to use film or cinema visits to support the curriculum. 80% of young people are more likely to go and see other films at the cinema as a result of the Festival. 97% of members say film club helps them learn about, and want to watch, different types of films. 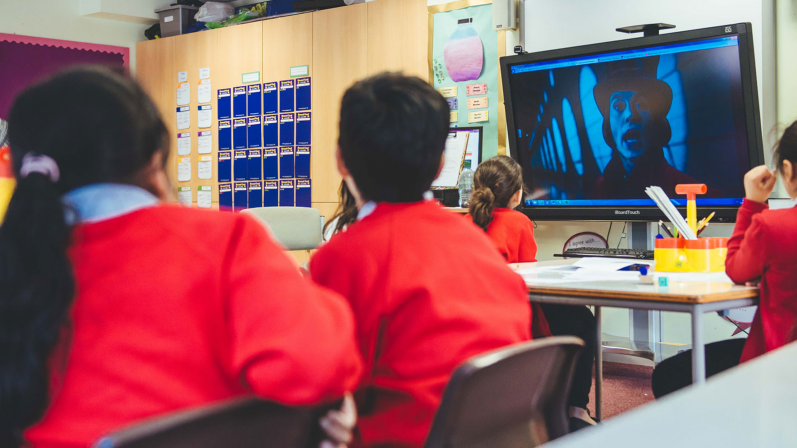 86% of members say watching and discussing films in lessons helps them develop new ideas for writing and coursework.